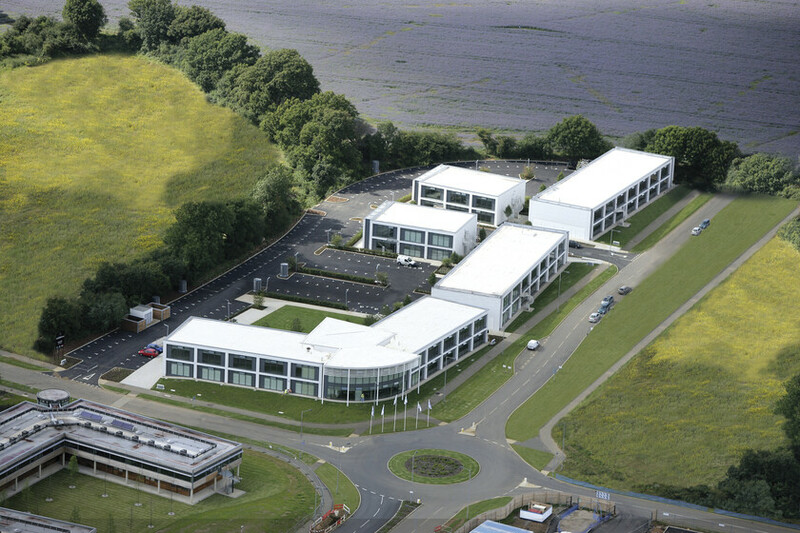 The Butterfield scheme is a development on a Green-field site to the North-East of Luton for a technology business park with a total floor area in excess of 50,000m². The master plan proposes offices, laboratories and logistic distribution centres with light industrial usage. The first phase is the ‘village’, located in the heart of the development, which accommodates smaller businesses targeting technology start-ups in units ranging from 200m² to 2000m². The offices incorporate an ‘enhanced’ passive ventilation system proposed by Atelier Ten. 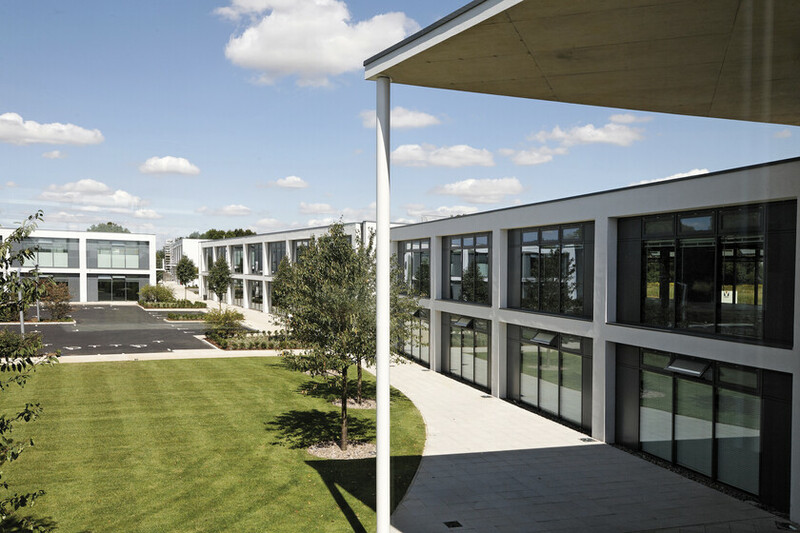 The conditioning system relies on a high-performance building envelope incorporating a balanced area of selective glazing, external and internal shading and automated blinds to control heat gains. Internally the concrete slabs are exposed to provide thermal mass. 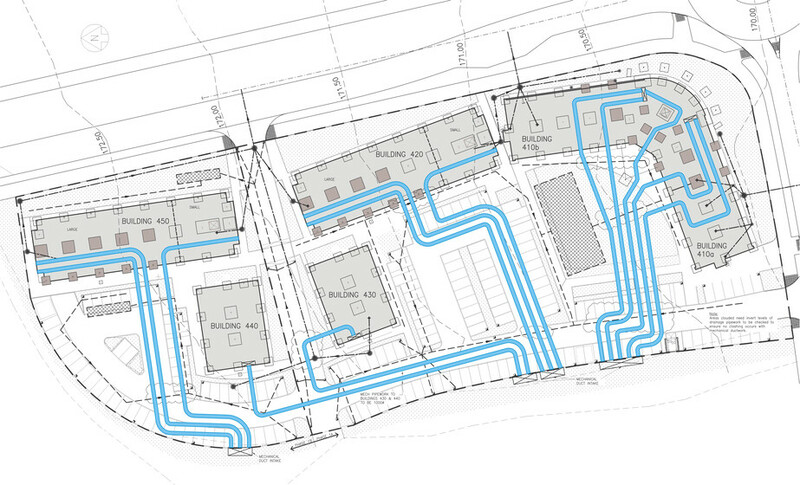 Fresh air for the building is drawn through a network of Earth Ducts buried beneath the car park area. 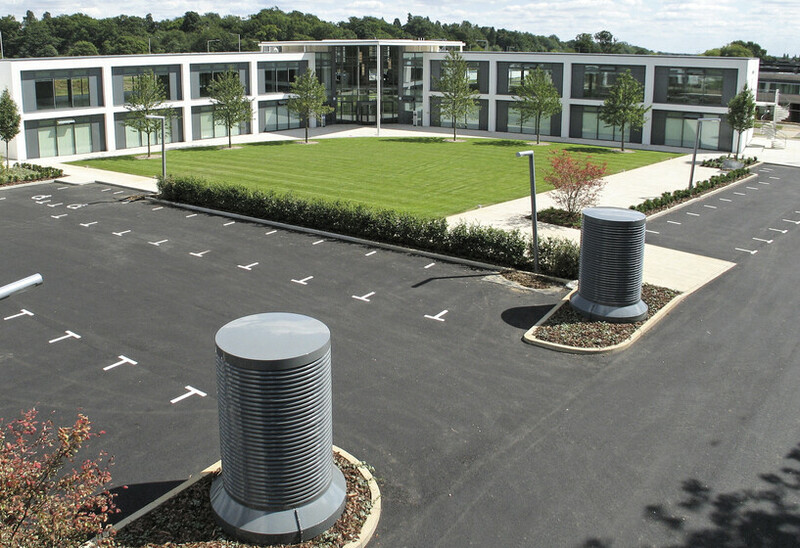 The extended contact with the ground provides passive heating in the winter and cooling in the summer heralding this as a benchmark low-energy building for the UK. Internally, all lighting is controlled on a combination of daylight dimming and occupancy switching systems to minimise electrical demands. 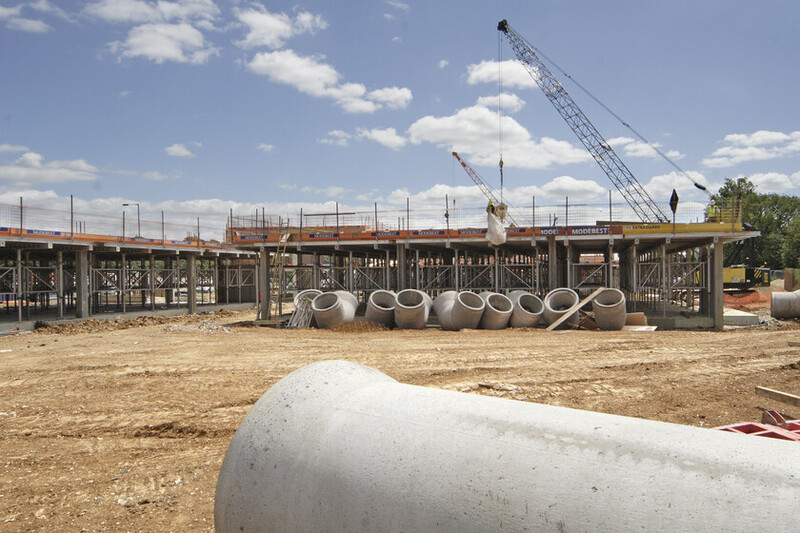 The performance of the Ducts was modelled extensively before construction to successfully win over the support of the letting agents and planning authority. 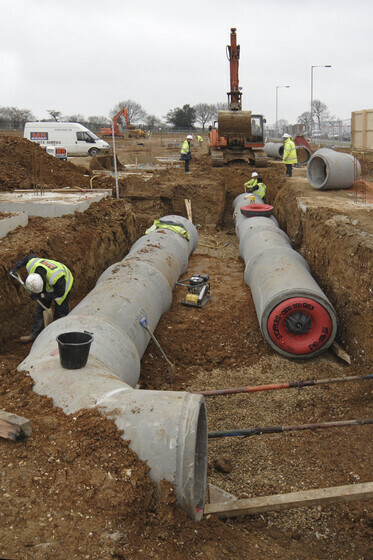 Opened in 2007 the scheme has won two major Industry Sustainability awards. Phase 2 of the village project with a further 10,000m² has received Planning.